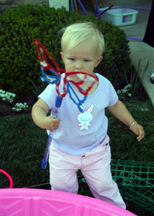 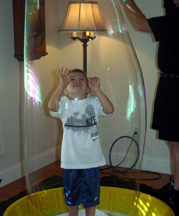 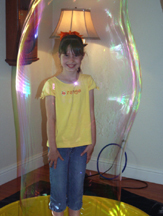 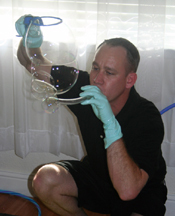 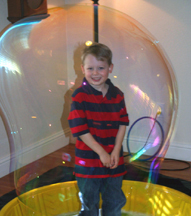 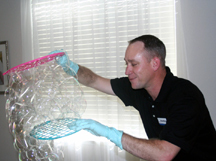 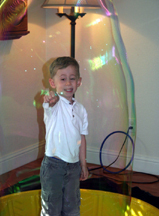 Here is just a quick peak into the magic of bubbles! 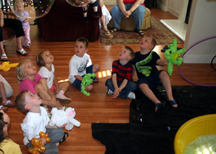 An unbelievable picture presentation at a birthday party I did last year! 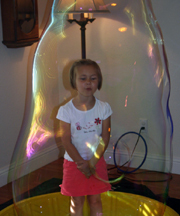 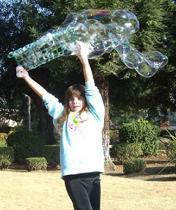 Opening act of Bubble Show at Kid's Kare site in Fresno!